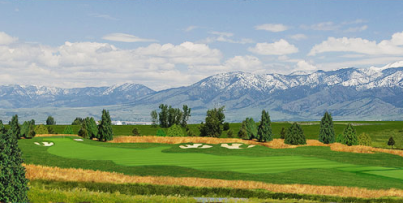 Valley View Golf Club is a Private, 18 hole golf course located in Bozeman, Montana. 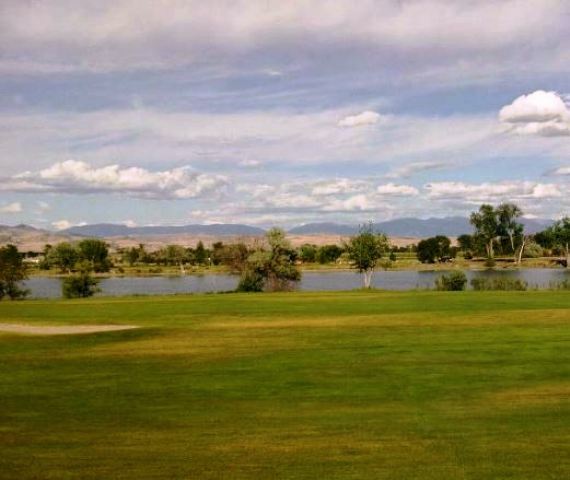 Valley View Golf Club can trace its roots back to at least 1946. Valley View Golf Club was at that time located on the property which today is euphemistically known as 'Nob Hill.' The boundaries were South Church, Kagy (which at that time was nothing more than a dirt lane), and Highland Boulevard. The course was 9-holes and had sand/oil ed greens. 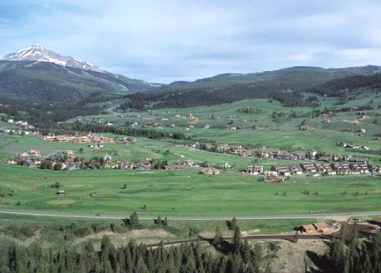 In 1964, the golf club saw the advantage of moving from Kagy and Church to the present location on Kagy. 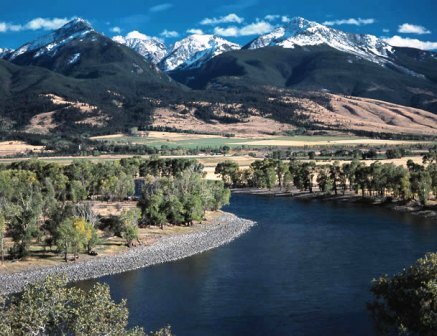 To finance the move, the land on which the old course was located was traded to Gene Graf for bottomland on Kagy plus options on other parcels. A 9-hole course was built. The course was designed by Theodore Wirth. 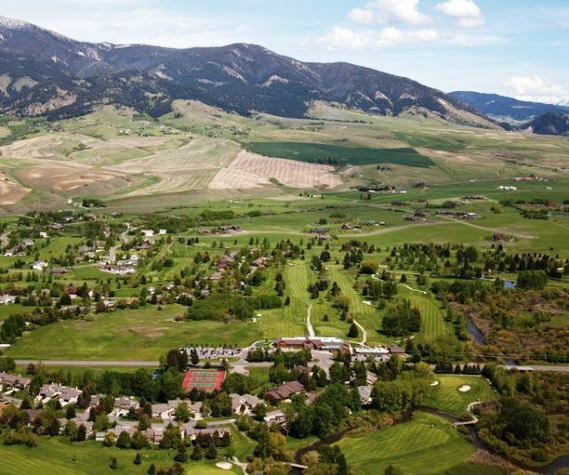 In 1986 the course was expanded to 18 holes and the first 9 were redesigned by William G. Robinson. 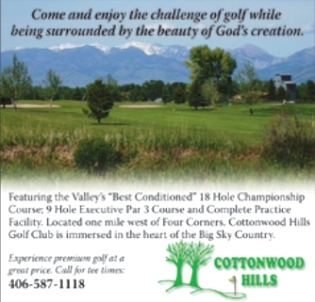 The golf course at Valley View Golf Club is a shotmaker's course. The layout doesn't seem to play as long as the yardage indicates. The flat fairways are fairly narrow, and the extremely large greens are loaded with subtle breaks. The signature hole is #7, a 352-yard, par 4, featuring an extremely narrow fairway and requiring an approach shot over water to a green that slopes from back to front. 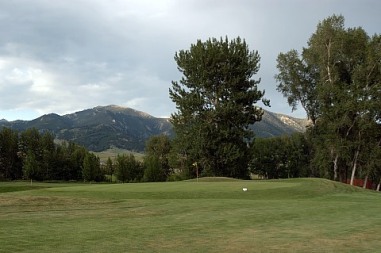 The golf course at Valley View Golf Club plays to a par-70 and 6,262 yards. The course rating is 68.7 with a 118 slope rating.